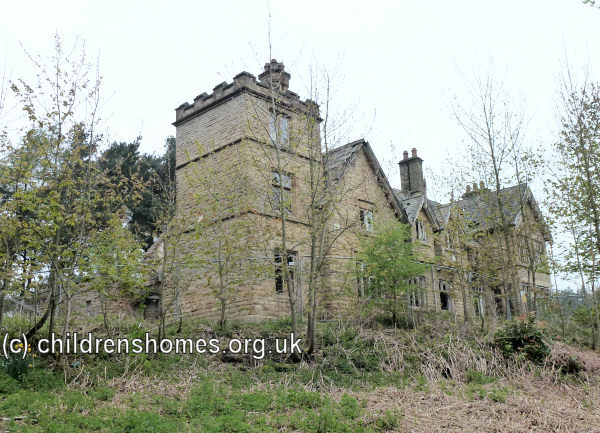 Thornseat (originally Thornsett) Lodge, a remotely situated house on what is now Mortimer Road, Higher Bradfield, was for many years a residence of the Sheffield steel magnate, William Jessop. After William's death in 1905, his son Thomas occupied the house for some years. 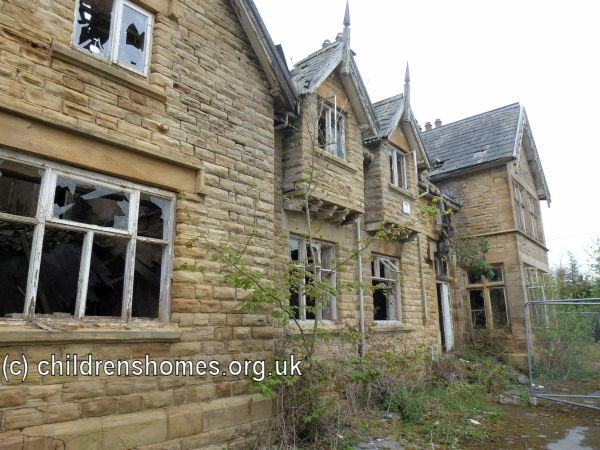 During the Second World War, children from the Sheffield Council's children's home at Herries Road, Sheffield, were evacuated to the property. 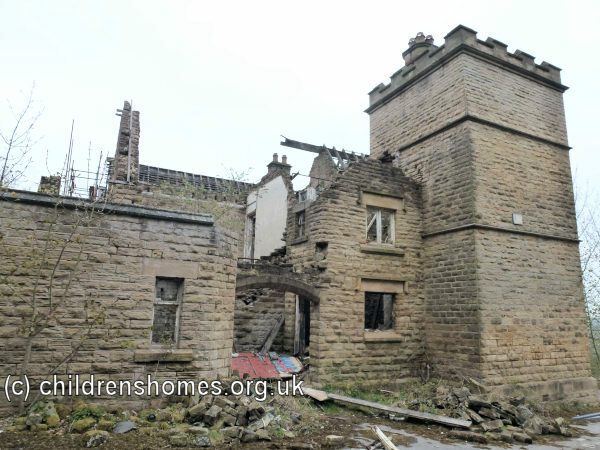 After the war, Thornseat Lodge became an adjunct to the Council's cottage homes at Fulwood, some nine miles away. In 1949, the superintendent and matron at Fulwood, Lionel and Freda Hildreth, were recorded as holding the same positions at Thornseat Lodge. Additions to the facilities included a swimming pool at the rear of the house. In 1958, the matron was Miss K. Brunt, with Miss E. Lawless as her assistant. Miss Brunt was still matron in 1968 but in 1972 had been succeeded by Miss Ellis. 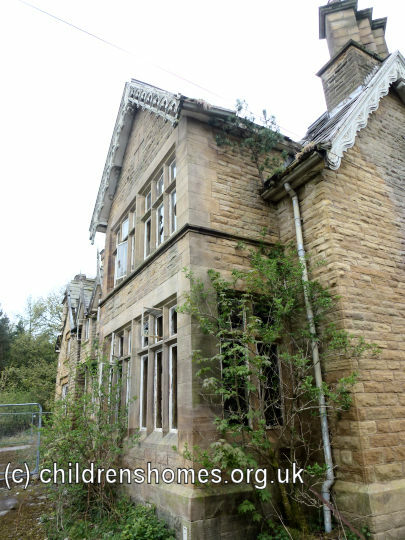 The home closed in 1980s and has since stood empty and increasingly derelict. Sheffield Archives, 52 Shoreham Street, Sheffield S1 4SP. 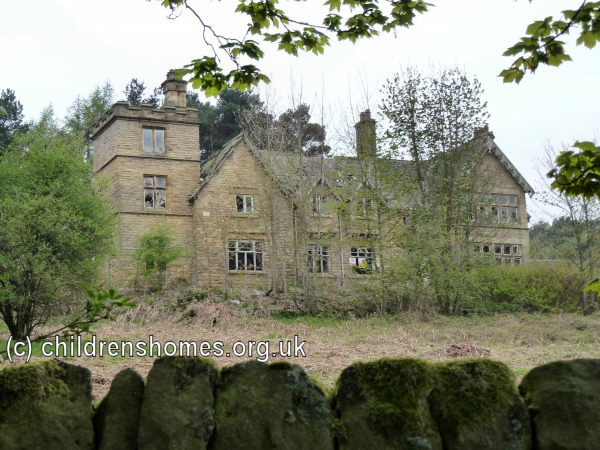 Holds surviving Sheffield Social Services Department children's home records up to 1999. 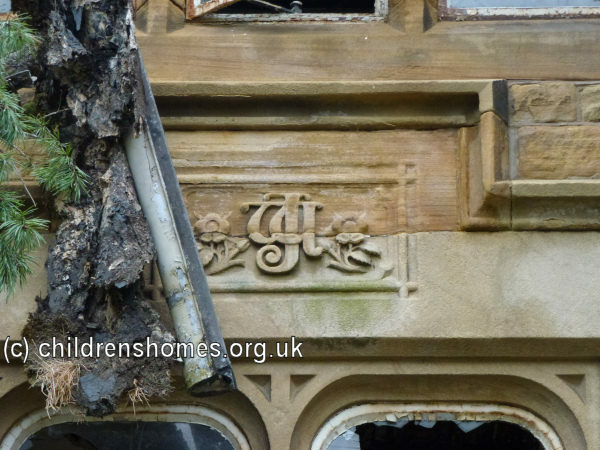 Not known if they have any relating to Thornseat Lodge.